Hey snow lovers! 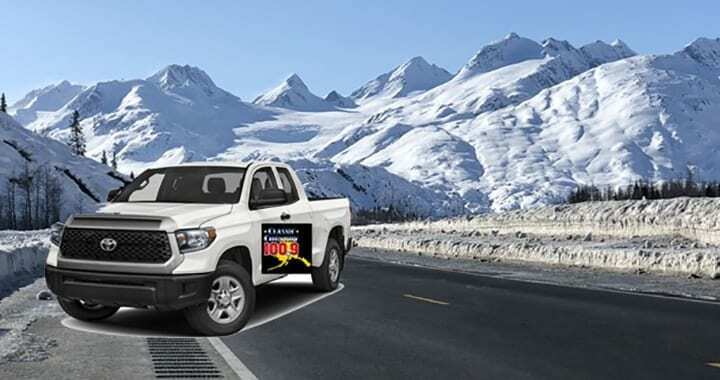 The Alaska Avalanche Information Center here with your weekly Snowrider’s report thanks to Kendall Toyota and Classic Country 100.9. Spring conditions have arrived with mixed rain and snow in the forecast. Many reports of large natural avalanches have been observed in almost every region of the state. New precipitation may further increase the risk of releasing large, dangerous slabs. These deep slabs can be triggered remotely from a long distance away and require extreme caution. Trails are groomed across the region and riders are reporting deep powder conditions in the alpine and backcountry. Be alert and watch for overflow around waterways. Carry safety equipment and be prepared in case you get stuck out overnight. Things as simple as extra clothes, a space blanket and flint and steel can make a huge difference in survival. Thanks to support from ABC Motorhomes and the City of Valdez, you’ll find a host of free workshops each week in Thompson Pass now through mid April. Visit Alaska Snow.org for all the details.